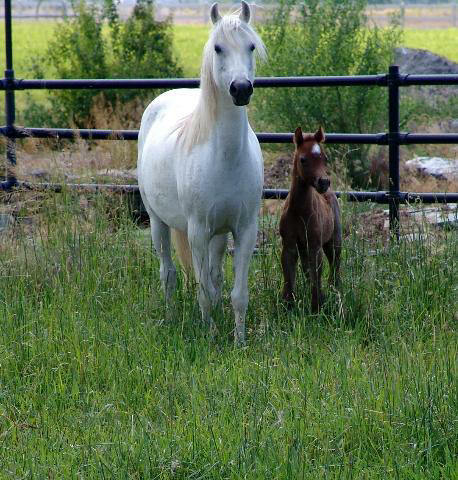 Summerbrook Farm is located near Boise, Idaho breeding Registered Sec. B Welsh Ponies and Sec. D Welsh Cobs. We have both imported and domestic stock. Raising foals, we value ponies with quiet family friendly dispositions that are willing minded and have versatile performance ability. Our ponies sell to homes across the U.S. to be used for breeding, show competition or as treasured family mounts. Enjoy browsing our website and if you any questions, please don't hesitate to contact us directly.